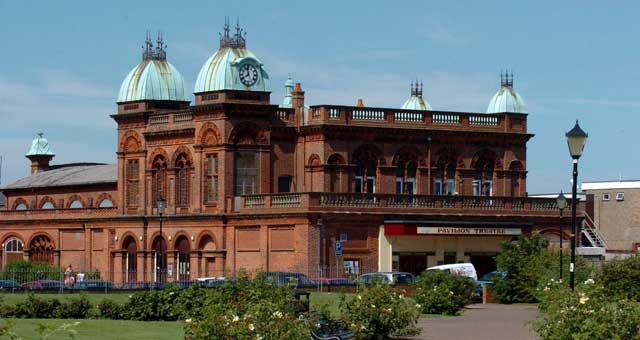 The Gorleston Pavilion is an original Edwardian seaside theatre situated on the East coast of Norfolk and offers a unique mix of plays pantomimes, musicals and summer comedy show. 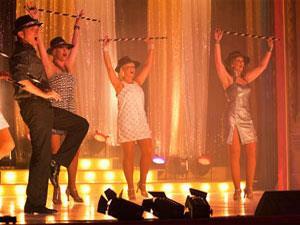 Seating is arranged in a cabaret style at candle-lit tables. Prices vary against individual shows please contact directly for details.